With most of Scotland in his hands, Robert Bruce looked set to become undisputed King of Scotland - only the castle at Stirling still held out. But then King Edward II of England came north with perhaps the largest army ever fielded in Scotland by the English. Proud Edward and his army advanced like some unstoppable monster, destroying everything in their path. But Robert Bruce was waiting for them at Bannockburn. The resulting battle would change history. 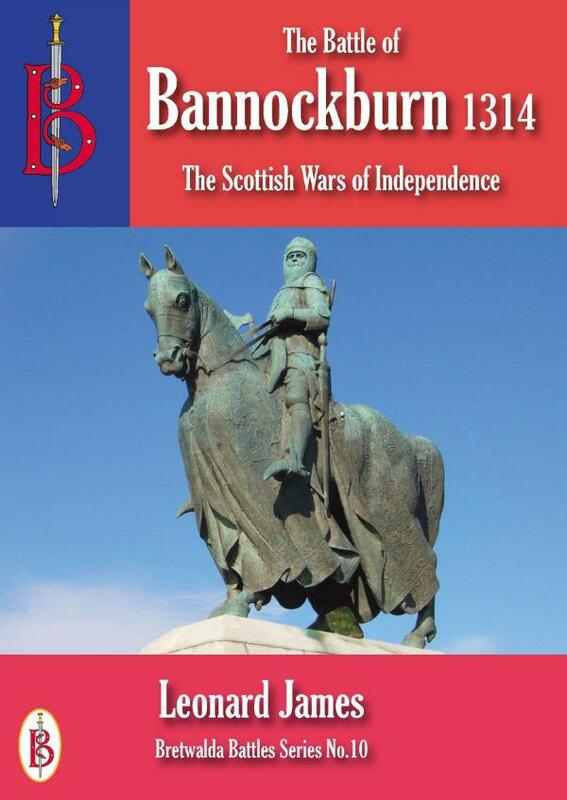 This book brings an exciting new look to the Wars of Scottish Independence. The course of the campaign is given, but the emphasis is on the Battle itself and the men who fought there. There are detailed analyses of weapons, tactics and strategies, tactical diagrams explain how the troops formed up and moved, and a study of the commanders. The course of the battle is followed with the aid of maps, relating to the ground today. The aftermath of the battle, its effects and importance to the progress of the war are then described.